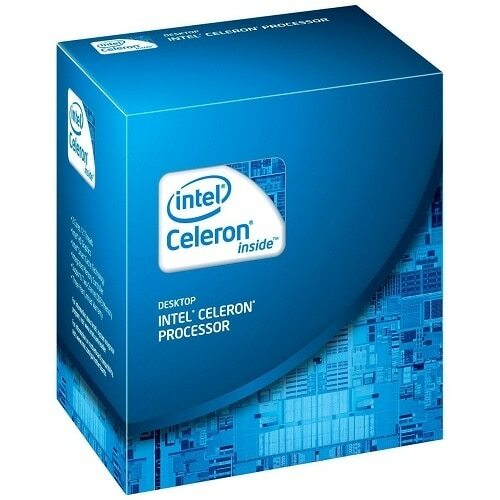 Intel - BX80684G4920 BX80684G4920 Intel Celeron G Series G4920 Dual-Core 3.20GHz 8.00GT s DMI3 2MB Cache Socket FCLGA1151 Processor. New Retail Factory Sealed With Full Manufacturer Warranty. 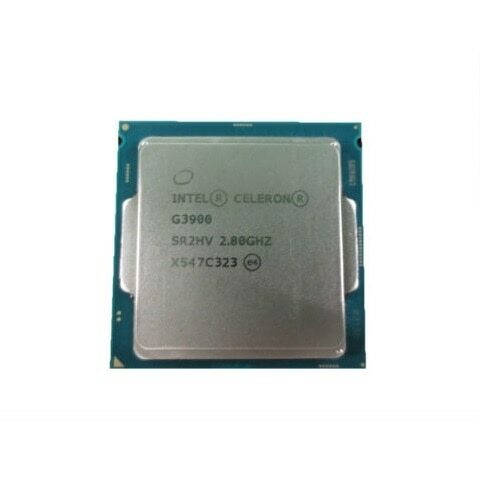 Intel - SR05J SR05J Intel Celeron G540 2.50GHz 5.00GT s DMI 2MB L3 Cache Socket FCLGA1155 Processor. New Bulk Pack.